eCommerce consultation story of an eCommerce store is very simple. A new customer visits an eCommerce website, finds a suitable product at a price they want and then adds them to the cart. But as soon as they reach the checkout page, the dark magic starts happening. The customers get shell shocked on viewing the shipping and handling charges. So the discount which the eCommerce site offers gets eaten up by the bulk amount which needs to be paid as shipping expense. This sudden hike in price after the levy of shipping charge causes the customers to ponder over their buying decision. The product they decided to buy had a fair price at the beginning and suddenly it gets a tad too expensive. Thus customers can now either buy the product at an increased cost or discard their cart items and leave the website with a heavy heart. While figuring out the best eCommerce shipping solution, the real challenge is coming up with a tactic which attracts customers without lowering down the profit margin. This is something which needs to be fixed by the eCommerce consultation agencies. According to the studies, shipping and handling charges are the main factors which have made shopping cart abandonment so rampant. The strategy of free shipping which is very much familiar just for domestic orders is the best way to get the customers attention. But depending on the margins, the concept of free shipping can also cut into the profits. The marketing punch of displaying free shipping on the website which is offered by the eCommerce store can be advantageous against any competitor who does not offer the same. 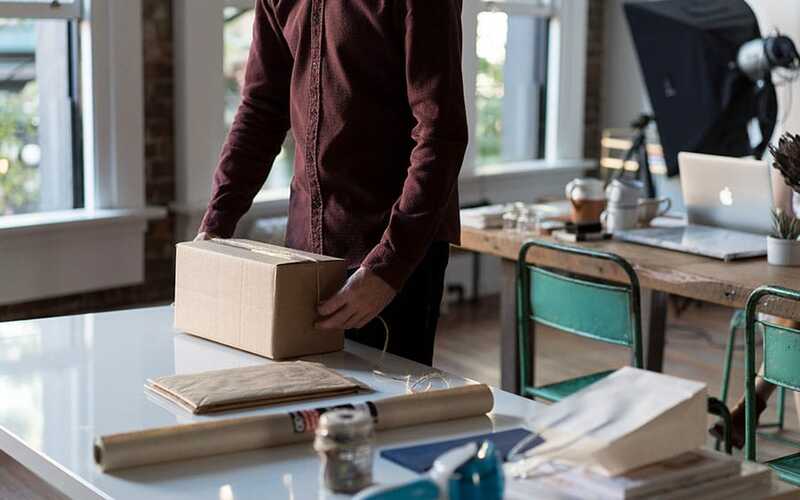 While deciding to offer free shipping, one will require either absorbing the shipping cost or slightly increasing the price of the products to cover it. The eCommerce consultation services which are available can easily chalk out a way to increase the business of an eCommerce store by deciding the best-suited eCommerce shipping solution. E-commerce consultation agencies also advise free shipping for a minimum amount of order or a minimum number of items. This strategy can help to drive up the average value of the order and also the eCommerce store to have more profit dollars to match the shipping cost. E-commerce stores can also try to set up real-time shipping quotes as an intelligent eCommerce Shipping solution. It is the strategy promoted by the eCommerce Consultation portals where the customers can pay more or less exactly what the eCommerce store would pay to ship their products. Once a customer reaches the checkout page, they can select where they want their products to be delivered and the rest gets auto calculated. In case you are worried about your eCommerce Shipping solution and need some professional advice then reach out to me at contact@dbanerjee.com or WhatsApp +91 9836362063 or ask for Free Estimate. We promise to satisfy you with our top-notch eCommerce Consultation which surely will bring in more traffic and increased transaction in your website.